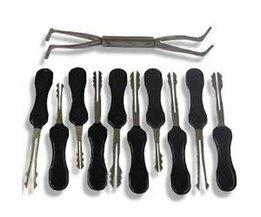 Firm, 10-piece lockpicking set. 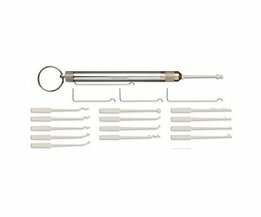 The set consists of 9 picks and 1 tension wrench, with an extra strengthened handle. 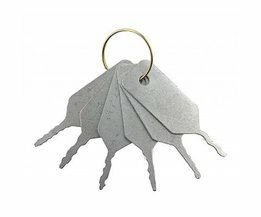 Made for European locks. 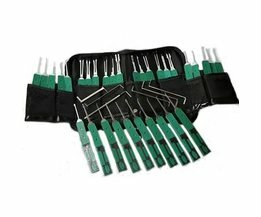 Perfect and cheap set to start with!